Philips strives to provide innovations that can improve people’s quality of life through its three sectors – Healthcare, Lighting, and Consumer Lifestyle. 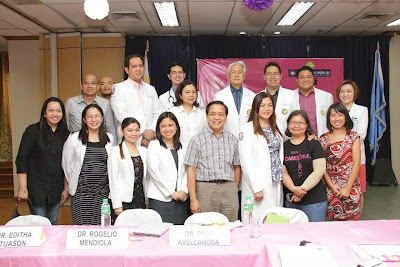 In line with its objective of delivering innovations that improve people’s health, Royal Philips in the Philippines partners with two leading medical institutions in the Philippines to underscore the importance of early breast cancer detection. Together with Capitol Medical Center, and the National Kidney and Transplant Institute (NKTI), Philips Philippines highlights its commitment in providing solutions that can help detect or manage the adverse effects caused by the disease. 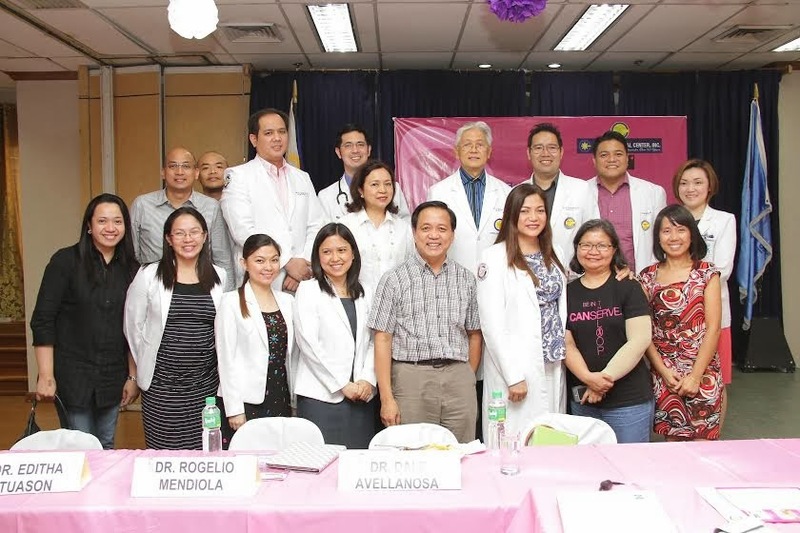 The Philippine Society of Medical Oncology has reported that the Philippines has one of the highest incidence rates of breast cancer in Asia, as well as the lowest survival rate, because of late detection. Hence, the survival rate for breast cancer in the country is below 40 percent, compared to the high survival rates of 80-98 percent already achieved in developed countries as reported by the Department of Health. “We at Philips are first-hand witnesses of how debilitating breast cancer can be. It affects not only the life of the patient, but also the lives of their families. Being a health and well-being company, we firmly believe that by providing people with as much information possible, across different platforms and channels, we can be able to enlighten them that breast cancer can actually be treated, if detected, managed, and treated early,” said Dra. Concon Molina, Women’s Health Manager of Philips Healthcare. Dr. Molina, who also served as one of the speakers for the two seminars, also explained the why Philips decided to partner with Capitol Medical Center and NKTI. “Philips partnered with Capitol Medical Center and NKTI because we all share the same objective of promoting health and wellness among Filipinos. Additionally, they have a capable medical team, and are equipped with the best cancer management facilities in the country,” she said. Both medical facilities are equipped with the Philips MammoDiagnost DR, which makes mammographic exams more comfortable for women. It carries soft surfaces and round edges, making the system both comfortable and easy to use. The Philips MammoDiagnost DR also provides perfect patient accessibility and positioning, thanks to isocentric rotation. Aside from participating in breast cancer awareness seminars, Philips also partnered with leading breast cancer awareness advocate I Can Serve Foundation for its Pink Positive project, a fundraising and awareness campaign that underscores the importance of early breast cancer detection.